stress, tension, fatigue and anxiety. problems induced by bad posture. injuries as a result of all forms of exercise, accidents and overuse. manipulation of the soft tissue to invigorate and relax the muscles and calm the nervous system. deep, penetrative massage of the soft tissue to accelerate recovery from injury or fatigue, prevent injuries and boost endurance and performance. gentle placing of hands on the head and other appropriate parts of the body to balance the subtle twists, pulls and asymmetries reflected through the system. 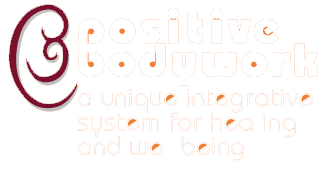 Used to treat a wide range of conditions, as well as promoting general improvement in health and energy. simple, direct finger pressure on key points to relieve tensions and discomforts. gentle manipulation of the foot to encourage the bones into alignment. relaxing, healing and cleansing massage, using heated and chilled rocks to prolong and enhance the benefits of the treatment.